Cistern cleaning cost to have it done professionally is worth every penny. Cistern cleaning cost to have it done professionally is worth every penny. We often get asked why the cistern cleaning cost is different depending on where the customer is located. The reason for that is the considerable amount of time it takes to get to and from a job site. We service areas where ferries (and lining up to board them) is a daily fact of life. Furthermore, we never really know how long it will take to clean a cistern. We charge a flat fee per cistern rather than a per hour fee, so we can take the time necessary to do an amazing job for you! Ferries & travel N/A incl. incl. 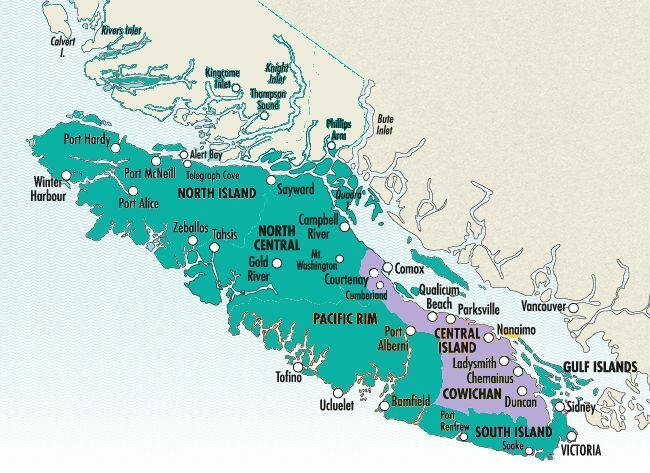 *For areas west of Port Alberni, north of Comox & outer Gulf Islands: $595 + GST. Extra travel charges may apply. Prices quoted above are for a cleaning of a cistern up to 2000 gallons. Larger cisterns are pro-rated. For extra large cisterns (up to 40,000 gallons), please contact us for a quotation. All prices plus GST. Disinfection with Hydrogen Peroxide is available. If you are located outside of our regular service area, please contact us via phone or email. As our equipment is portable, we offer a fly-in service for very remote areas. If your location is not in our current service are, please contact us, as we are in the process of expanding nation-wide. 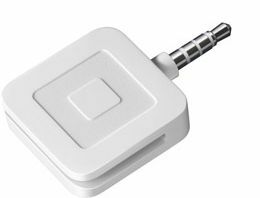 We accept e-transfer, cash, cheques and all major credit cards. Our mobile team uses Square readers on site.